The single-aisle airliner market is one of the most lucrative and hotly contested segments in the aviation business. But for the past 15 years, that white-hot competition has almost exclusively been between two companies — Airbus and Boeing. 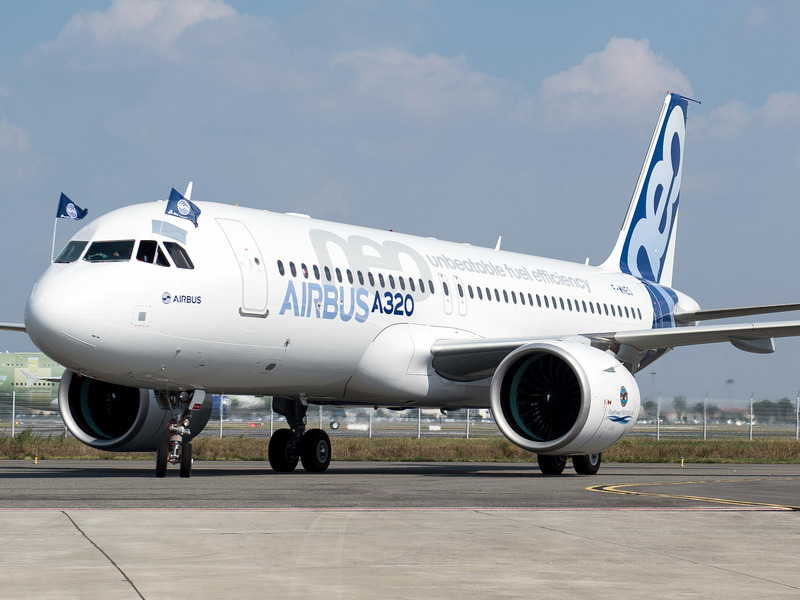 In recent years, companies from around the world have launched aircraft aimed at breaking the Airbus-Boeing duopoly. On Monday, China’s COMAC and the Russia’s United Aircraft Corporation announced a joint venture called the China-Russia Commercial Aircraft International Corporation or CRAIC. According to the two companies, the new joint venture will be tasked with developing a new long-range wide-body airliner.